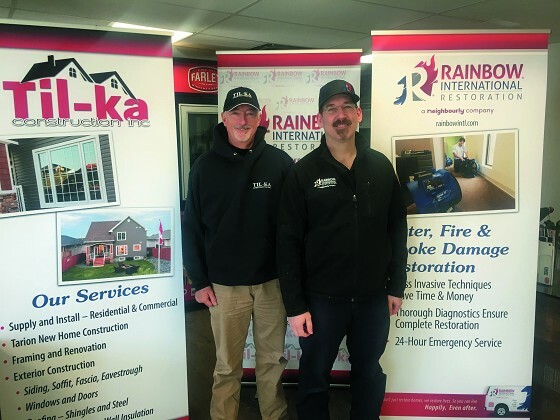 Til-Ka Construction Partners with Rainbow Restoration International of Thunder Bay! There are always big smiles at the end of a Rainbow Restoration! 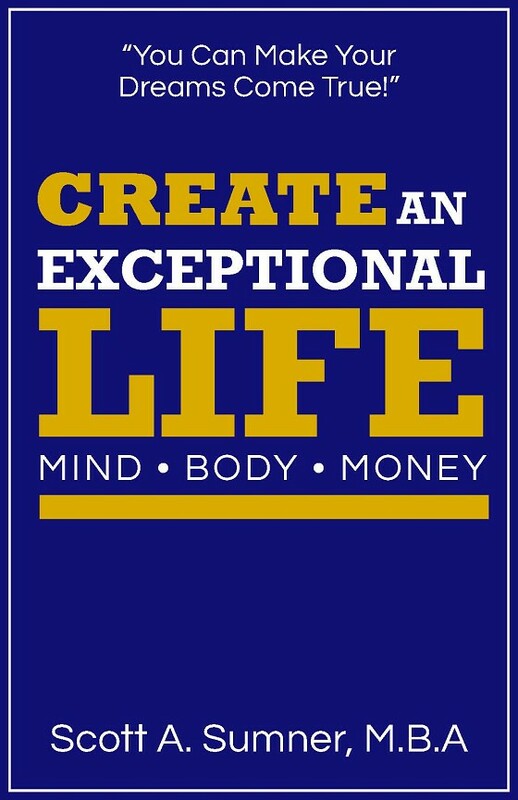 When life happens…. Call Rainbow! Along with Jered Zieroth, who was brought on board by Til-Ka, is General Manager of Rainbow International and is ready to manage the new facet of the company. As a team, they are firmly focused on the bottom line – ‘customer satisfaction’. Jered, previously, the CEO of Thunder Bay United Way, is more than ambitious and brings with him, his expertise in management of the mandated operations. though it is early yet with Rainbow being newly introduced into the company, many, many people are dealing with the effects and results of the natural elements and there is always room for one more restoration company in the region. Jim Tiller was always focused to one day, be in restorations, and in 2017, when the opportunity was presented to him, he immediately took on the arduous task of preparing for the new additional services to his company. Star Painting®, Glass Doctor®, Molly Maid®, Mr. Appliance®, Mr. Electric®, Mr. Handyman®, Mr. Rooter®, Protect Painters®, Rainbow International®, Real Property Management®, The Grounds Guys®, Portland Glass, Cumberland County Glass, Mosquito Joe®, and Window Genie®. services, a cleaning service contact, under the umbrella of Neighborly, would be recommended to them and all the customer would have to do is make the call. The same works in reverse. If a Neighborly franchised company has customers that require restoration services, that company would oblige and provide the customer with the contact information for Rainbow Restorations International, through Til-Ka Construction Company. with high, even extreme levels of stress. What the client’s needs is the reassurance that they will be out of despair in the shortest period of time and that the services provided are performed by professionals. progression for him in his business. Natural elements in weather, can do unforeseen damage to your home and or business, such as ice damming, hail, felled trees, snow build up on your roof tops, or water coming into your home. Other restorations involve fire and smoke damage, sewer back-up and a host of other uninvited circumstances affecting structure and esthetics. How it works with insurance companies. Typically, the client will call their insurance company and the insurance company will call one of the authorized companies that they deal with. But what the client doesn’t usually realize is that, they have the right to choose the company that they want the insurance company to deal with. With Til-Ka branching out with Rainbow Restoration International, Thunder Bay, customers who are seeking to deal with a reliable, authorized restoration company, can now call Rainbow Restoration. friends and family about their great experience with Til-Ka. YOU Choose! Make Rainbow Restoration International your very first call: 807-700-1552.
you can also visit their website at www.rainbowintl.com/thunder-bay. or you can find them on FACEBOOK at Rainbow International of Thunder Bay. After hours emergency services. CALL 807-700-1552. Mark down this number and keep it handy because everyone loves a Rainbow!